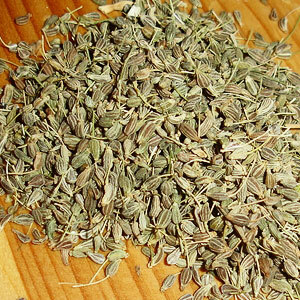 Aniseed is an herbaceous annual flowering plant native to the Mediterranean and southwest Asian region. It belongs to the family Apiaceae. 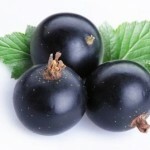 It has a licorice-like flavor and has been used for its medicinal properties since the ancient times. The seeds are used as whole, power and essential oil. It was used by the Greeks, Egyptians and the Romans during the Biblical times. 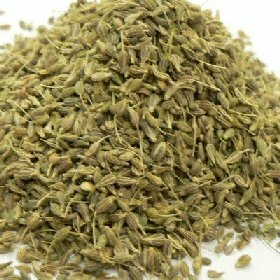 The scientific name for aniseed is Pimpinella anisum. 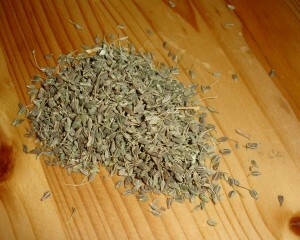 Aniseed is also called Anise, Anisum, Anisum vulgare, Anisi fructus, and sweet cumin. 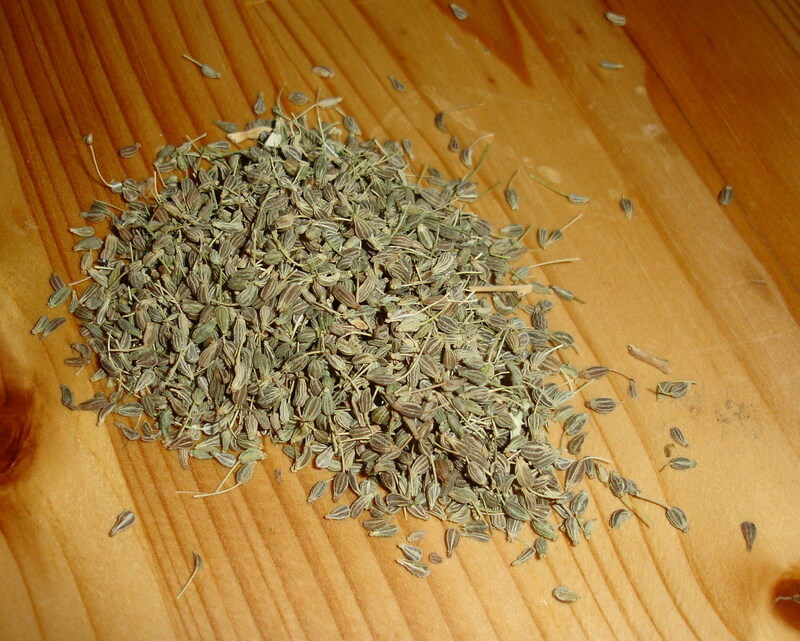 Aniseed is an annual flowering plant. It grows up to a height of about 18 inches to 2 feet. 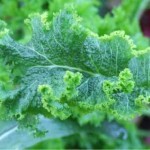 The plant has various types of leaves from feathery to heart-shaped, round, serrate and petiolated. They are broader at the base and become narrower and thinner at the tip. The creamy white flowers, approximately 3mm in diameter, are clustered together along a long stalk. The fruit of the plant is covered with short hairs, it is an inch long and dull brown in color. Aniseed is one of the oldest spice plant used for medicinal and culinary purposes. It is indigenous to the Middle East, Eastern Mediterranean and southwest Asia. 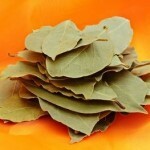 It has been used since the ancient times for its carminative properties. 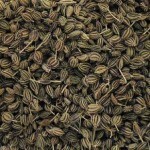 It is evident that the aniseeds were used by the Arabs, Greeks, and Egyptians. 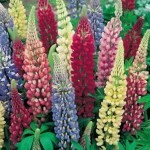 It was used in Egypt as early as 1500 B.C; the seed is known to have been cultivated in Tuscany during the Roman times. The cultivation of Aniseed spread across central Europe during the middle Ages. Aniseed is native to the Mediterranean areas, Middle East and southwest parts of Asia. It has spread across Southwestern USA and Mexico. Aniseeds are a slow growing plant and require a sunny, well drained soil which is light and fertile. The plant has taproots and do not work well with transplantation, therefore, they need to be planted at the advance of the spring (April or May) either at their permanent location or transplanted when the plant is young. The plant flowers after 3 months of planting and it takes another month for the seeds to ripen. The seeds are ready for harvest when the seeds turn grey green. Cut the plant and hang it upside down with a bag to collect the seeds. They should be dried in a well ventilated place. Once the seeds are dry, they need to be stored in an airtight container as they lose their flavor soon. If stored properly, they retain their flavor for at least 2 years. The seeds and the young leaves of the plant are used. Aniseed has a sweet aroma with licorice-like flavor. Dry-frying the seed heightens the flavor. 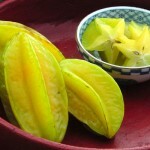 The seeds are used in a variety of ways in different regions. They are grounded, made into a paste or used whole. Europeans uses the seed to flavor cakes, breads, biscuits and confectionaries. In India and Middle East, the seeds are used in breads and desserts. 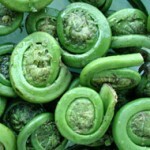 It is used as a flavor while making fish, soups, poultry and root vegetable dishes. The young leaves of the aniseed plant are used to garnish salads and soups. It is eaten as after meal digestives in India. Aniseed is used as a flavoring in making herbal tea. Aniseed’s medicinal uses has been referred in the famous papyruses of Ebbers, it was the first treaties on medicinal plants. This plant has been used as a medicinal herb, food and spice. 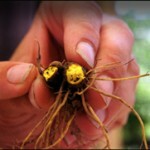 The seed as well as its oil has been used for some of promoting health and preventing diseases. 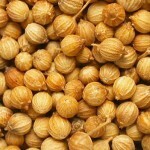 It helps in cases of asthma and bronchitis cough. The seeds contain plant derive chemical compounds that have anti-oxidant properties. It is a good source of Vitamin A and Vitamin C.
It is beneficial in digestive disorders like colicky stomach pain, flatulence, bloating, indigestion and nausea. The aniseed water is used for the treatment of running nose of the infants. The seeds are chewed as a breath freshener after meals. The essential oil of the aniseed contains 75 to 90% anethole that has estrogenic effect. 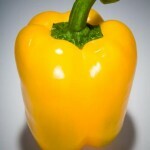 It is also known to be beneficial in the breast-milk production in mothers. Externally, the aniseed tea wrapped in a warm cloth can be used as a compress for eye pain. Aniseed when taken with warm milk at night helps in preventing insomnia. The aniseeds are an excellent source of B-complex vitamins such as niacin, pyridoxine, riboflavin and thiamin. The anise seeds are a good source of iron, calcium, copper, manganese, zinc, potassium and magnesium. They are beneficial in the treatment of menstrual cramps. The essential oil is used as an insecticide for head-lice and mites. 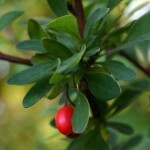 Aniseed oil is used in liqueurs and cordials. The oil is used in toothpaste and mouthwash. The essential oil is used in aromatherapy. It helps to boost the lungs, gives relief from headache and migraines. The oil is a natural asthma remedy. Aniseed oil is beneficial for the treatment of muscular pain. 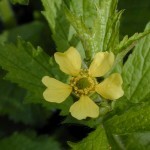 It is helpful in the treatment of rheumatism, whooping cough, bronchitis, cramp, colic, indigestion and hangovers. The oil is a tonic to the respiratory track and circulatory system. Like any other herb, consult a qualified physician before taking aniseed medically. Overdose of aniseed oil can cause vomiting, seizures and pulmonary edema. 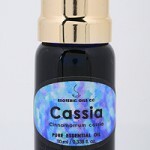 Pure anise oil when used externally can cause skin irritation to some, therefore, it is diluted. The seed or the oil can be allergic to few, swelling of the skin, rashes on skin or the tongue, difficulty in breathing, skin irritation or tightening feeling on the chest are some of the indications of an allergy. 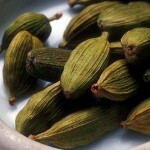 Aniseed should not be used during pregnancy. 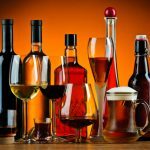 The Egyptians and the Greeks used the aniseed oil to flavor alcohol and confectionaries. 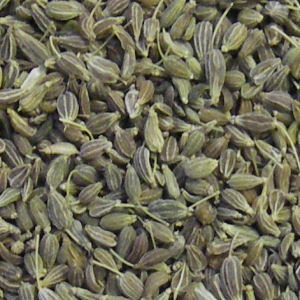 Aniseeds were prescribed by the Chinese physicians and the Indian Ayurvedic practitioners for treatment of digestion problems, bronchitis, insomnia and cancer. Roman author and scientist Pliny the Elder states that it was used for treatment of scorpion sting, insomnia and to freshen breath during the ancient roman times. Here are some of the pictures of this herb.